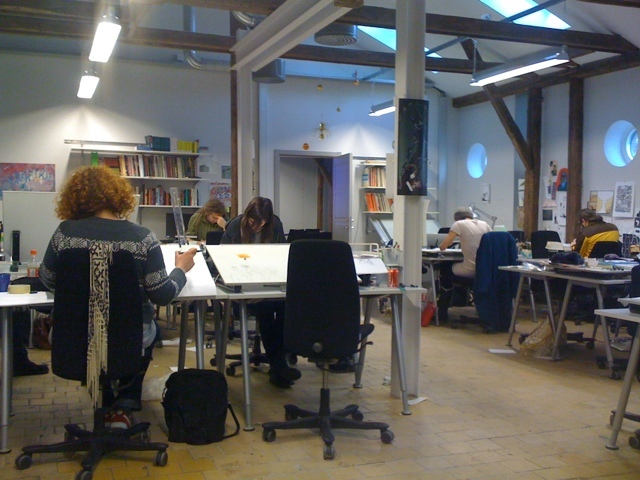 For one week I’m teaching Graphic production to the students at Serieskolan (school of comic art) in Malmö. It feels good to be back. 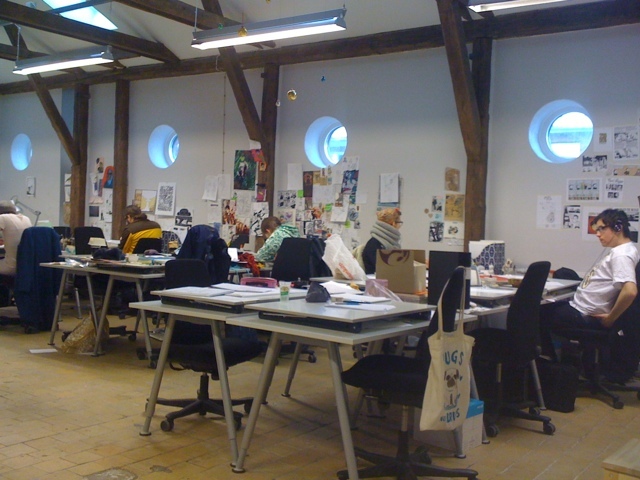 I really mis the collected atmosphere of creativity and the time to work fulltime on my comics. I miss our trip to Angoulême. Didn’t we have an awesome time?! 😀 Good 2 see you’re still hanging around Serieskolan. Yes it was a greate trip and very good company 🙂 Yes its been nice to get back. Miss it so much.